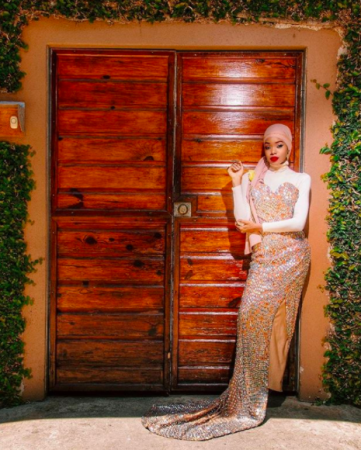 Malaysia-based makeup artist Queen of Luna is creating incredible hijab cosplay, featuring Disney princesses, horror anti-heroes and comic book heroines. 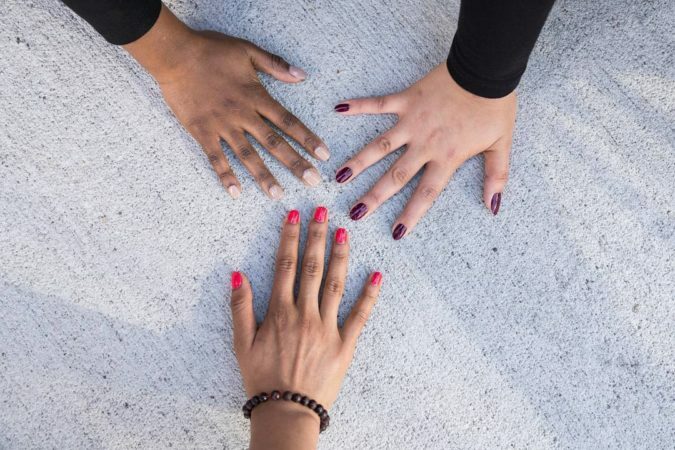 The talented team at Muslim Girl recently teamed up with beauty brand Orly to launch a signature line of nail polish called Muslim Girl x Orly Halal Paint. 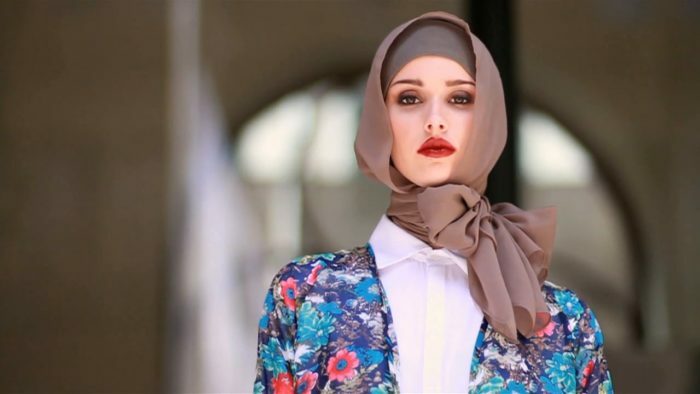 What Does the European ‘Hijab Ban’ Actually Mean? 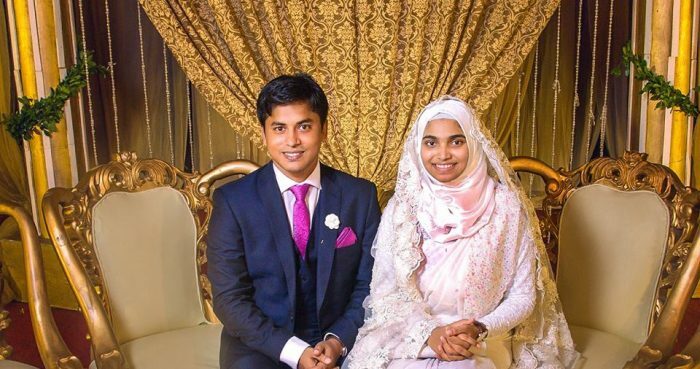 A quick glance at the headlines would tell you a story of discrimination and the abuse of power, but is the 'Hijab Ban' more complex than it first seems? 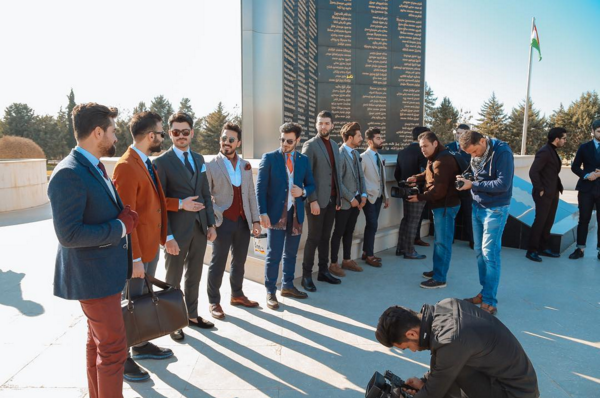 50 miles from the Mosul conflict, a group of men have opened up the Mr Erbil Gentlemen’s Club providing a new and stylish vision for young people in Iraq. 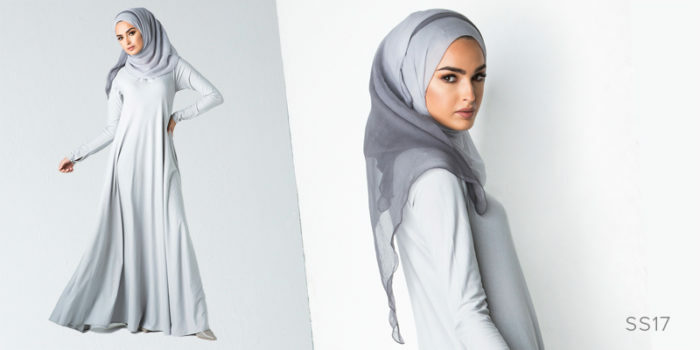 Modest wear is about to make a huge appearance on the British high street when the biggest modest fashion brand collaborates with Debenhams. 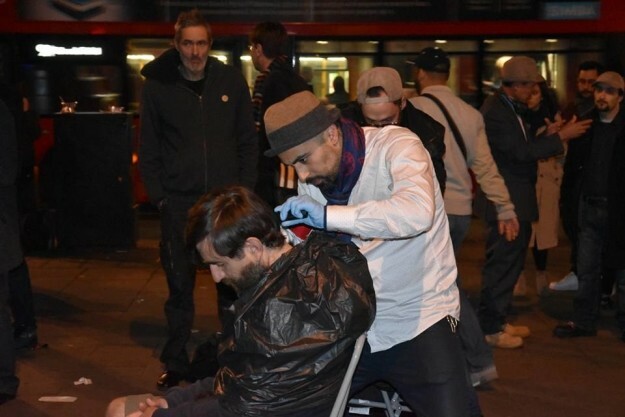 Muslim and Jewish barbers from North London give homeless men free haircuts outside Charing Cross station on Saturday nights. 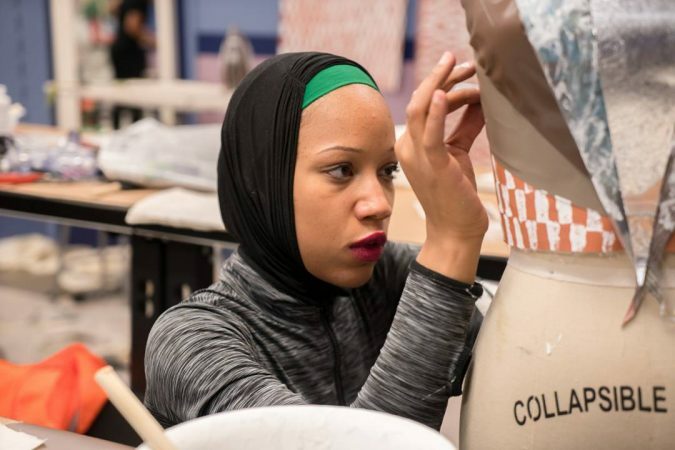 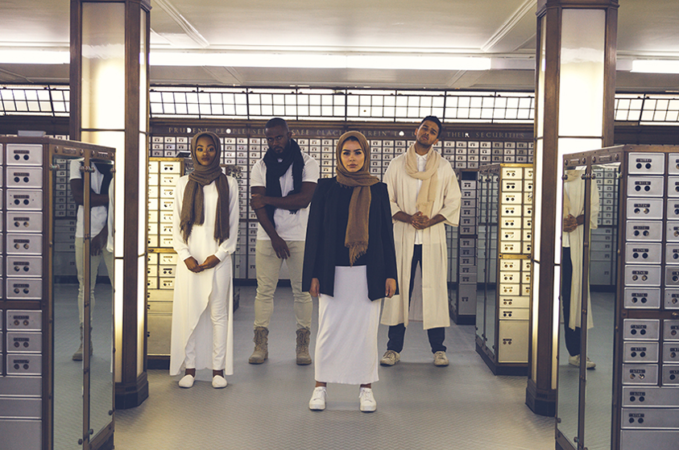 Hailing from Birmingham, UK, 22-year-old Habiba Da Silva has designed a new scarf line called SKIN celebrating humanity’s diverse shades and tones. 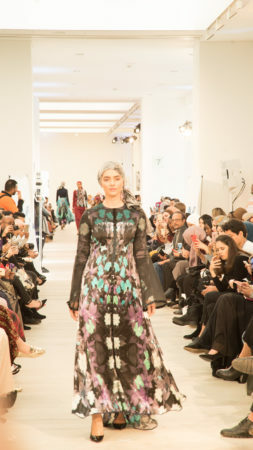 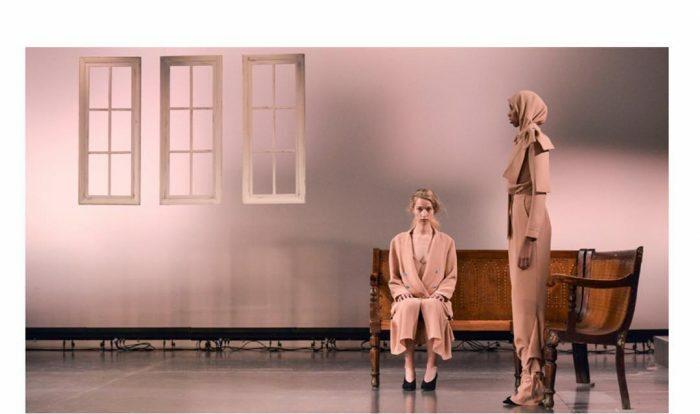 Anniesa Hasibuan included hijab clad models in her entire collection at New York Fashion Week, making history and delighting crowds all over the world.